Hi there! 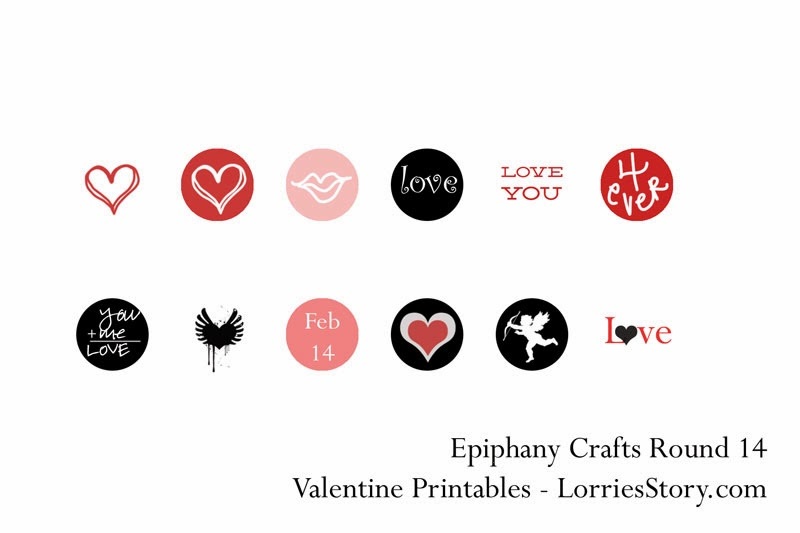 It's Valentine Gift Ideas week at Epiphany Crafts. 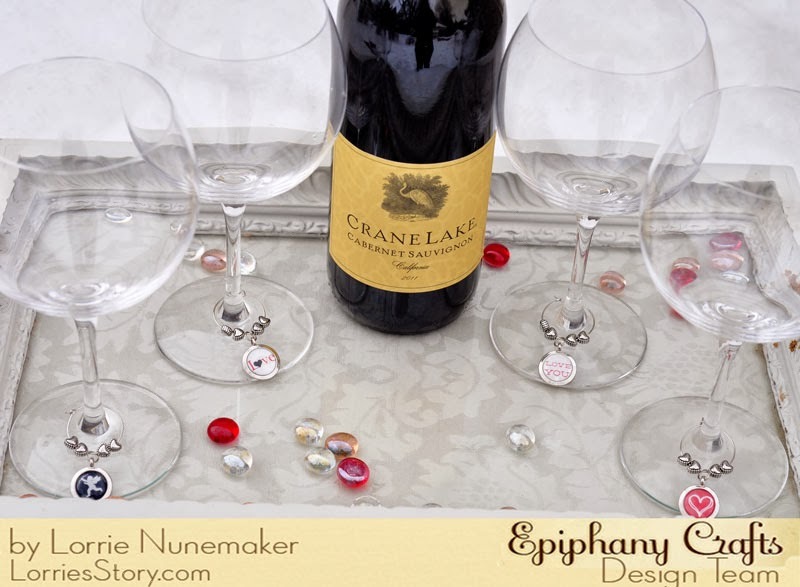 I made these super simple, super quick wine charms using the Epiphany Crafts Shape Studio Round 14 tool, Bubble Caps and Charms. 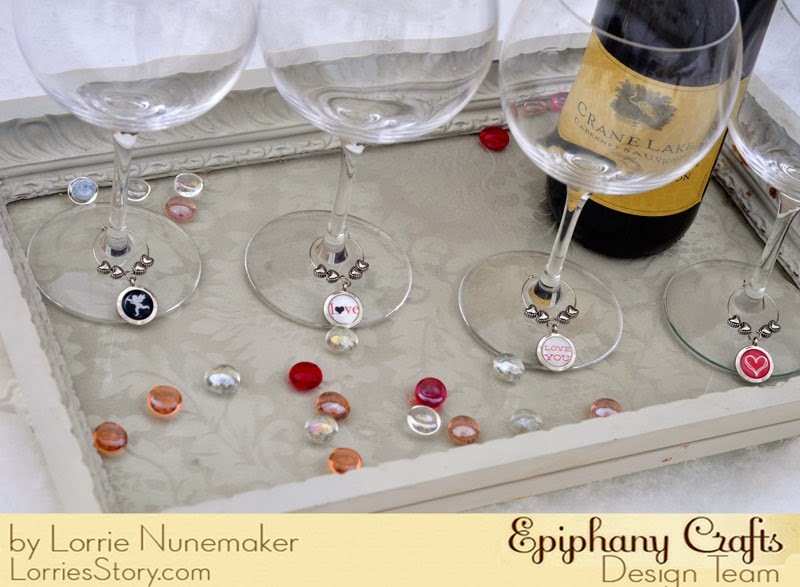 Hop on over the Epiphany Crafts Blog to get a full tutorial on how to make these yourself. 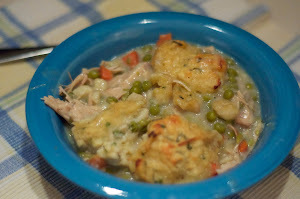 Oh and there is a freebie below and on their blog for the Valentine Artwork I used.